A big thanks to everyone for the exciting workshops, meetings and introductions. After 4 very productive days in Malta, now back in Istanbul with the entire team to get ready for the sprint review this afternoon. Some background information might be good. Since May last year, we are in Malta at least once a month to meet wordappers ordering content and translation. Besides eCommerce, Wordapp is used by a lot of iGaming companies as well. As one of the iGaming hubs in Europe, it is no surprise we spent a lot of time there. As we always do, we rented an Airbnb apartment in St Julians, this time with a nice sea view (see picture above). We’re not big on staying in hotels. 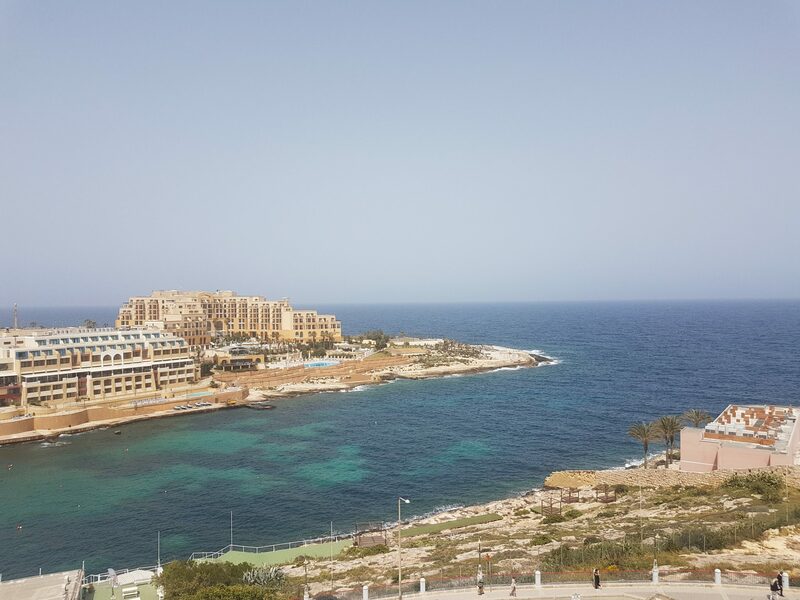 Anytime we are in Malta we start off with visiting our existing partners to make sure everyone is happy and up to date on the latest developments in the app. With half of our team being developers, we release something new every two weeks. This week was no different. Luckily on a small island like Malta, it’s easy to fit in 4-5 meetings a day, usually followed by a dinner or some drinks. Moving fast as Wordapp does, it’s hard at times to synch between the team members. 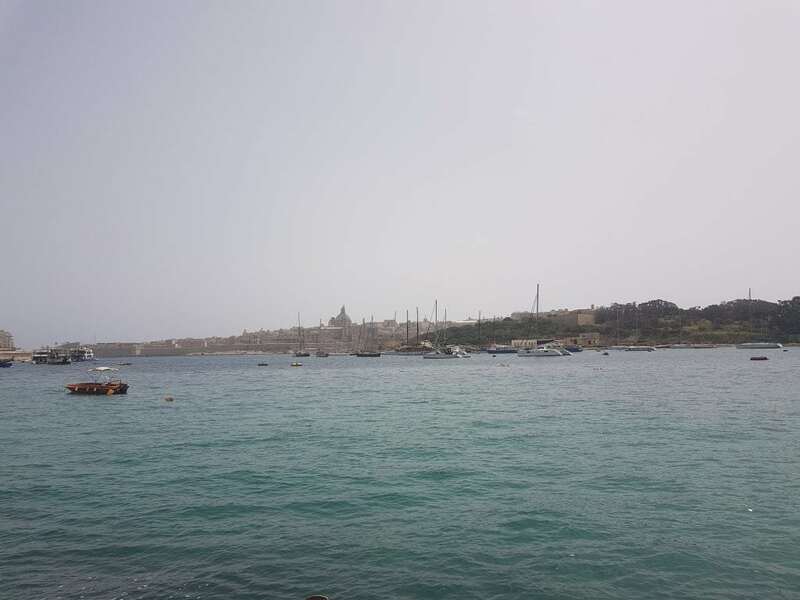 Being away from the hustle and bustle of the office, Malta is a great place to discuss with each other and figure out what needs more attention. Big discussion this week: how do we solve communication between everyone? Solution? Let’s write a newsletter each week where we recap what we’ve been working on (for anyone interested in reading it, including the internal team). Want to come and join us on a trip to Malta? Check our career page for opportunities. We’re hiring (at least) 4 new colleagues this quarter.